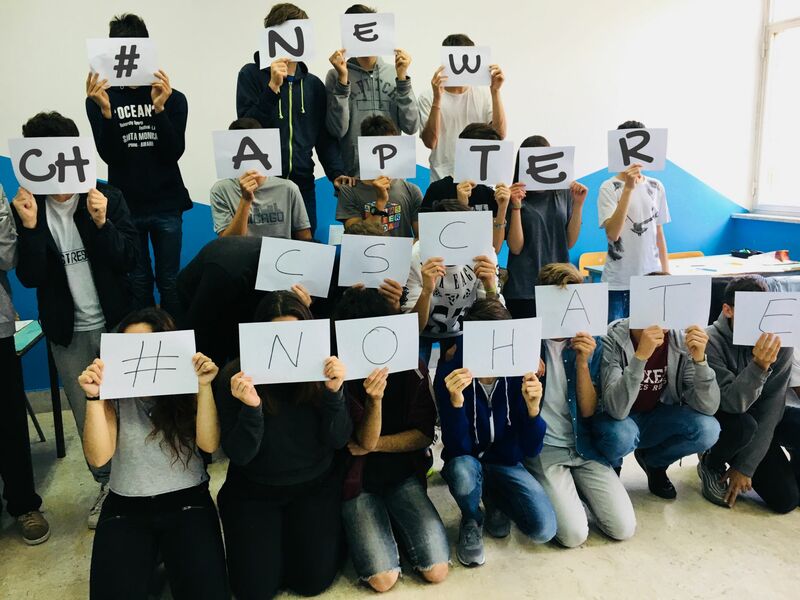 “Duca Abruzzi” High School students participated in two workshops 7th and 16th May 2018 within the framework of the project NEw CHapter. 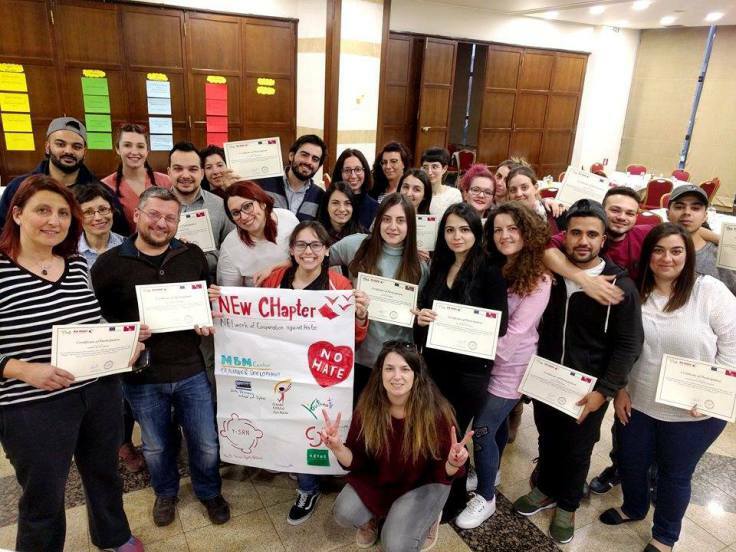 From 16th to 22nd February, 28 participants among youth workers, teachers, members of organizations from Greece, Italy, UK and Denmark attended the NEw CHapter project staff training in Larissa. 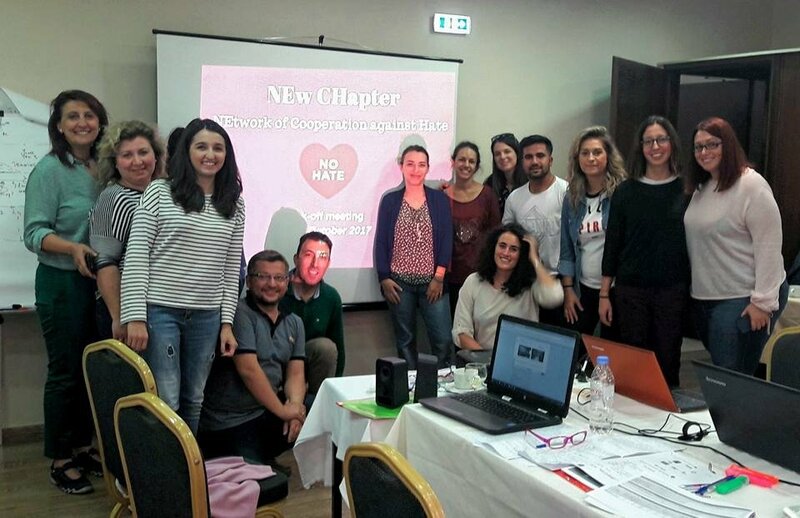 NEw CHapter partners have met in Larisa (Greece) for the first time in occasion of the project’s Kick-off meeting on October 21st-22nd during which key dates and appointments were scheduled.